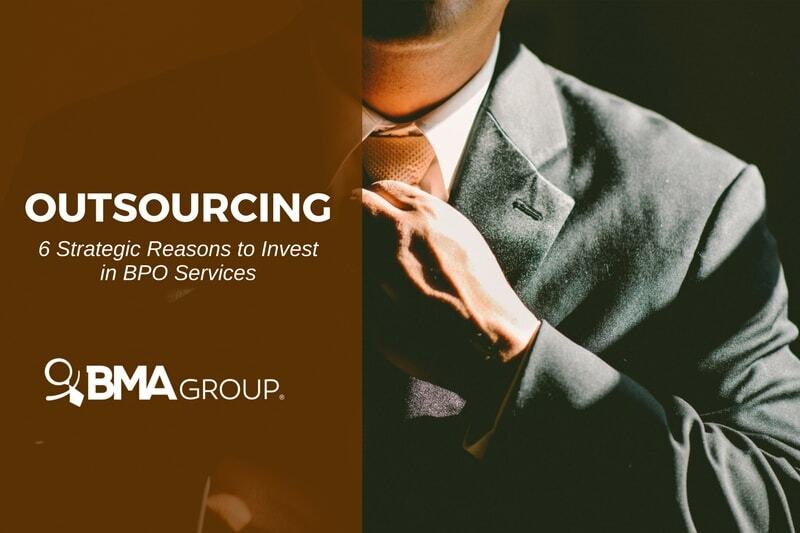 Are you already investing in BPO? Don’t get left behind; many successful businesses are investing in these services to make their companies grow. Business process outsourcing, or BPO, consists of trusting a third party to hire your employees for you. People might think it’s an HR trend, but it’s much, much more. It’s now part of most businesses, in all industries. It saves companies time and money. If businesses of all sizes are getting benefits from BPO, what is your business waiting for? Contrary to what many might believe, hiring an outsourcing company may relief your expenditures by a mile. Investing in BPO saves you not only money, but also time. You can dedicate that saved time yourself to managing strategy matters of your company rather than operational matters. This reason is especially for those who like to take matters into their own hands. Sometimes, things are better left in the hands of others. In this case, you don’t have to worry about looking for or hiring new employees. You don’t have to worry about training them either. BPO is meant to have some new qualified team members for you, ready for when you need them. Outsourcing is no longer for big businesses only. BPO services are attractive because of their viability. They are also tailored to each company’s needs. BPO is set to make things easier and more cost-effective for any company, no matter its size. For a small starting business, BPO gives you the chance to focus on your company’s core values. Business process outsourcing stands as a group of professionals helping you create your team, without overpaying them. Professional providers of BPO services exist to help you. Remember, outsourcing companies look to you as a partner. You can outsource almost anything. However, it is not recommended. You should choose to outsource when an area is not cost-effective, needs some TLC, or when it’s not efficient. Also, investing in solving problems within your business can sometimes be worse and hurt your company. So, sit down and evaluate what might be the best tasks to outsource in your company. Picture your company as one that customers can’t stop recommending because your employees are doing a wonderful job. Isn’t this what every business wants? The goal of BPO services is to provide quality employees to their hiring businesses, to make their investments worthwhile. Customer satisfaction results in your satisfaction because you will get more business. So, what are you waiting for? BPO could be the way to go for you. Maybe, it’s all that’s left between where your business currently stands and where you plan to take it. After all, you don’t want to fall behind, do you? Get outsourcing!